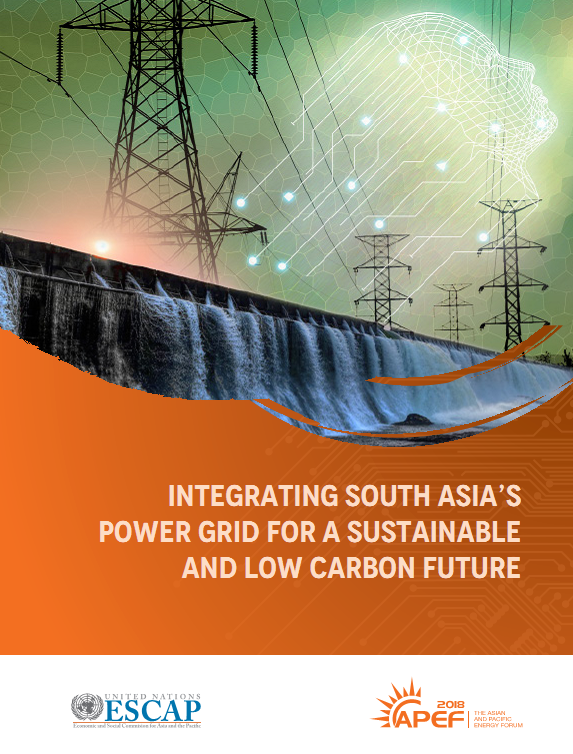 Since the concept of the SAARC Energy Ring, an interconnected electricity system covering South Asia, was announced in 2004, limited progress has been made in developing electricity interconnection and trade in South Asian countries. South Asia’s interconnection will form a key building block to underpin the broader vision of an interconnected Asia-Pacific power system. South Asia offers a compelling opportunity for cross-border electricity trade (CBET) in the Asia-Pacific region. It faces a combination of uneven distribution of energy sources, persistent electricity shortages and growing demand, for which CBET can offer solutions. These opportunities are complemented by a desire to move towards a low carbon energy system, by increasing the share of renewable energy. This report examines the status and prospects of CBET in South Asia, the benefits generated and how these are distributed across the three pillars of sustainable development. It focuses on the potential of CBET to help the countries of the subregion deliver against the Sustainable Development Goals and to reduce greenhouse gas emissions in support of the Paris Agreement. It highlights some of the steps the subregion needs to take to set in place the policy, regulatory and institutional arrangements needed to further integrate the power grids of the subregion.